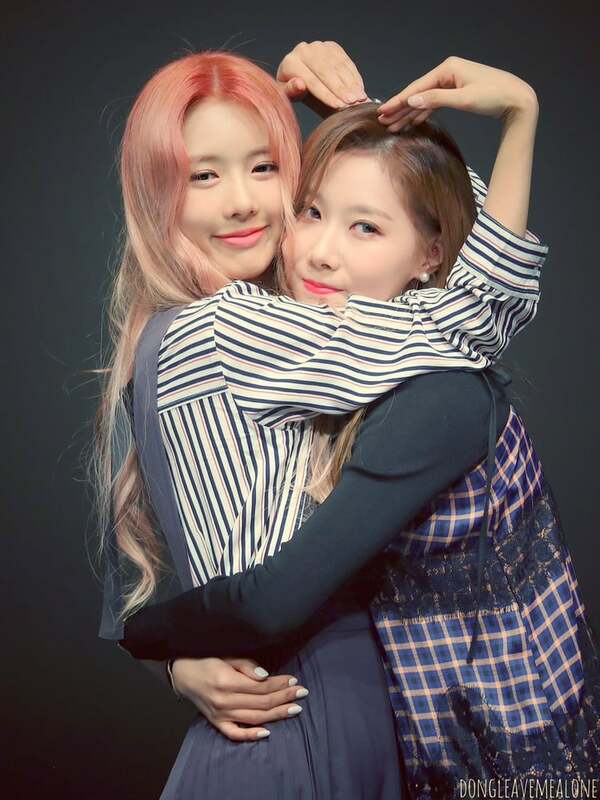 Handong/Yoohyeon❤️. . HD Wallpaper and background images in the Dreamcatcher (드림캐쳐) club tagged: photo kat handong yoohyeon dreamcatcher beautiful.